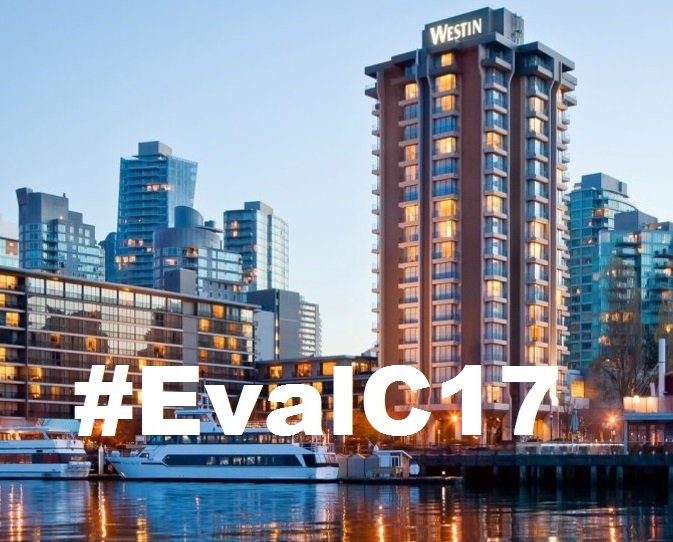 This entry was posted in English and tagged conference tips, evaluation challenges, government and institutions, innovation, new and emerging evaluators, professionalization, reflection, sustainable development goals on February 8, 2017 by Louise Mason. I’m delighted to be Co-chairing the 2017 CES conference with Chris Lovato. My first introduction to CES was at the 2010 conference in Victoria. I’d been working in evaluation for many years, including conducting training in monitoring and evaluation. At that time, though, I wasn’t familiar with evaluation as a discipline. This entry was posted in English and tagged action, conference updates, innovation, professionalization, reflection on September 14, 2016 by Louise Mason.